Hans Christian Andersen moved into his new lodgings facing Kongens Nytorv, Lille Kongensgade 1, on the 3rd floor with photographer Thora Hallager on October 28th 1866. He stayed there until 1869. 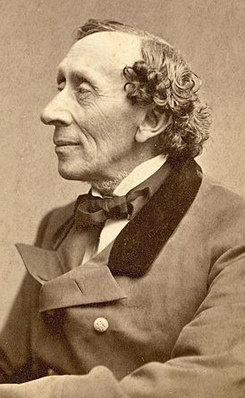 Since the rooms with Madame Anholm had been rented with furniture, Hans Christian Andersen had to acquire his own furniture, including his own first bed. He said it would be his “death bed”.